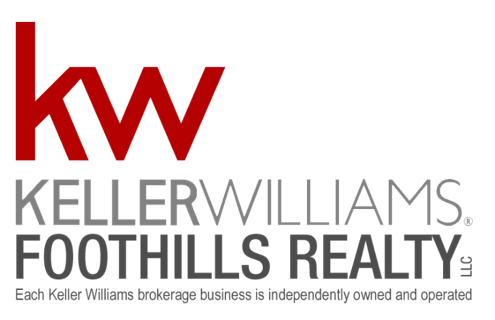 This is the lead form override for "Meet The Keller Williams Foothills Realty Team". <squarespace:query /> build error: Invalid 'collection' parameter. Could not locate collection with the urlId: stephanie-duncan-licensed-real-estate-agent.